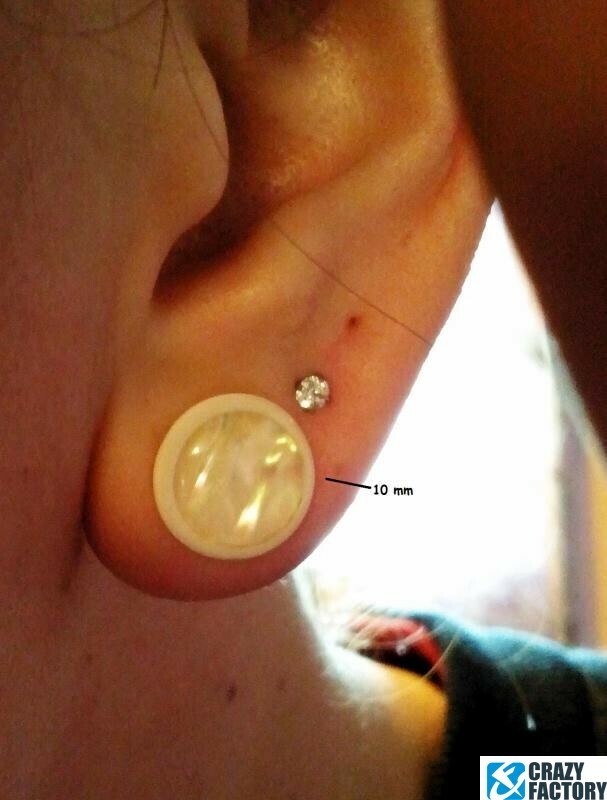 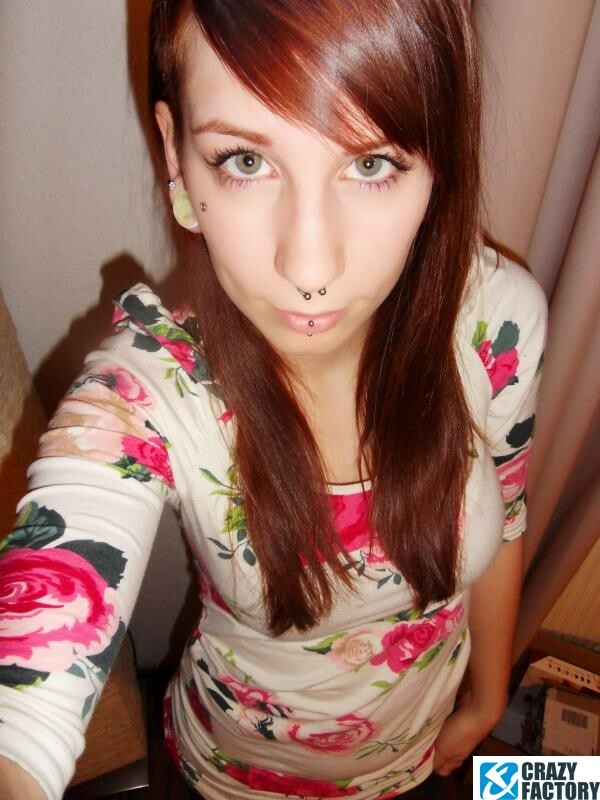 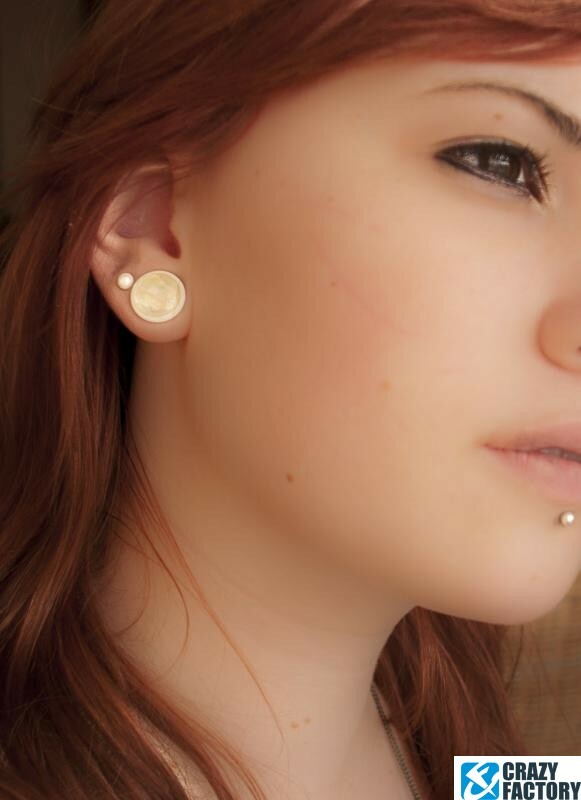 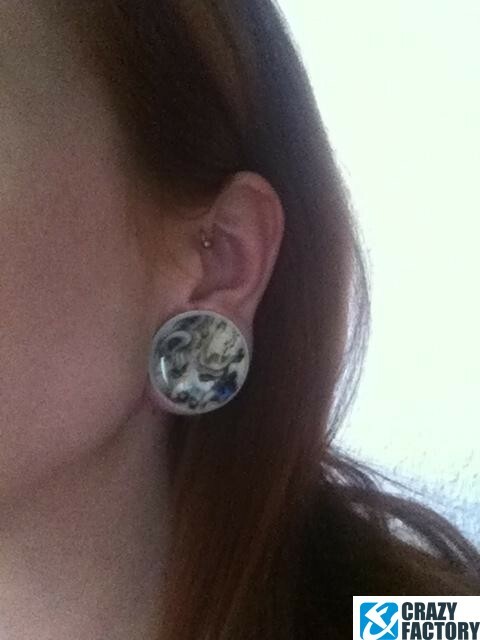 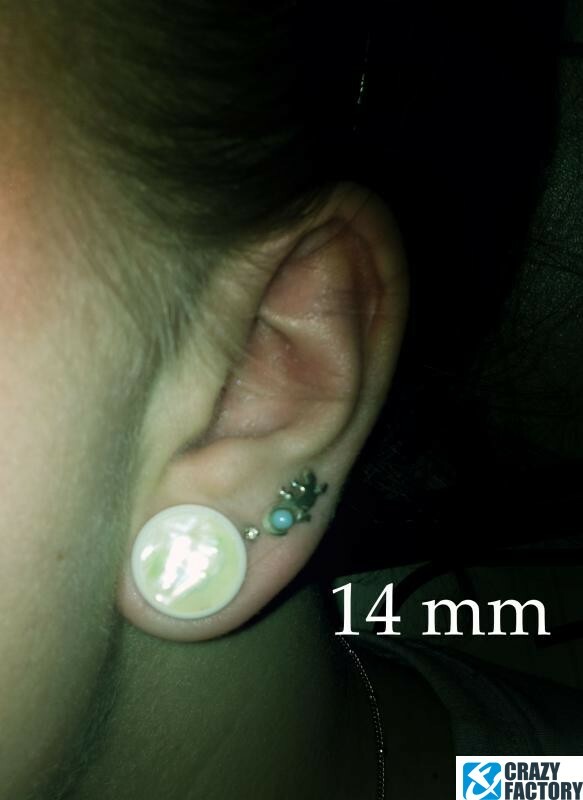 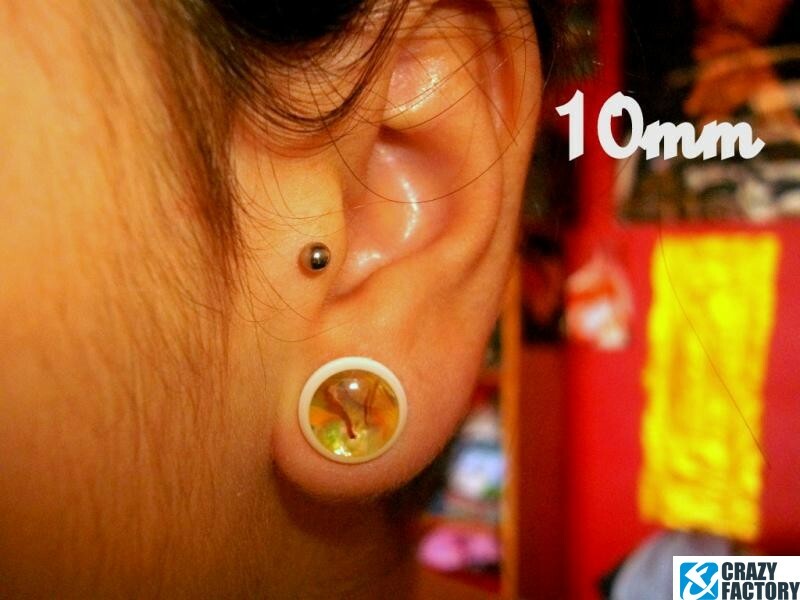 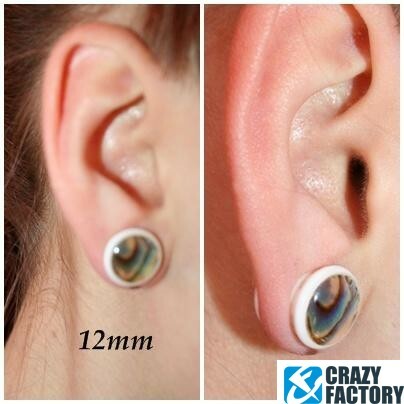 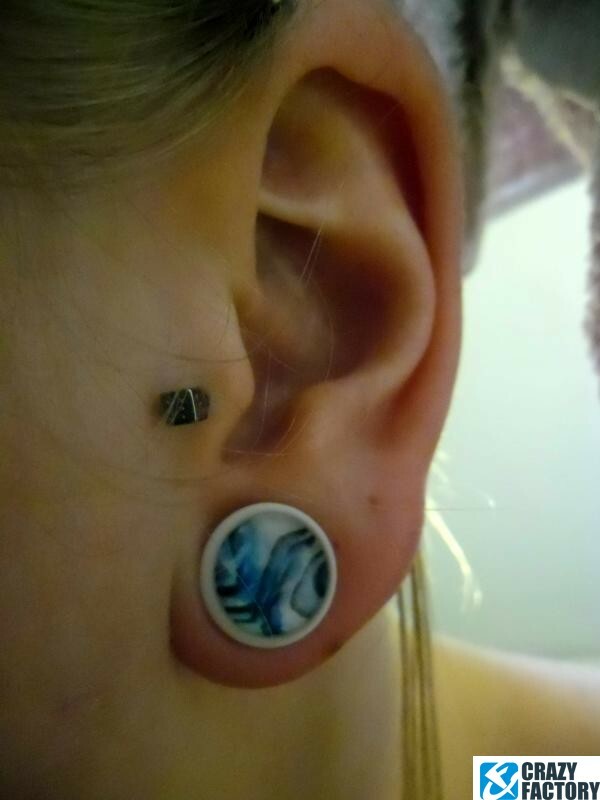 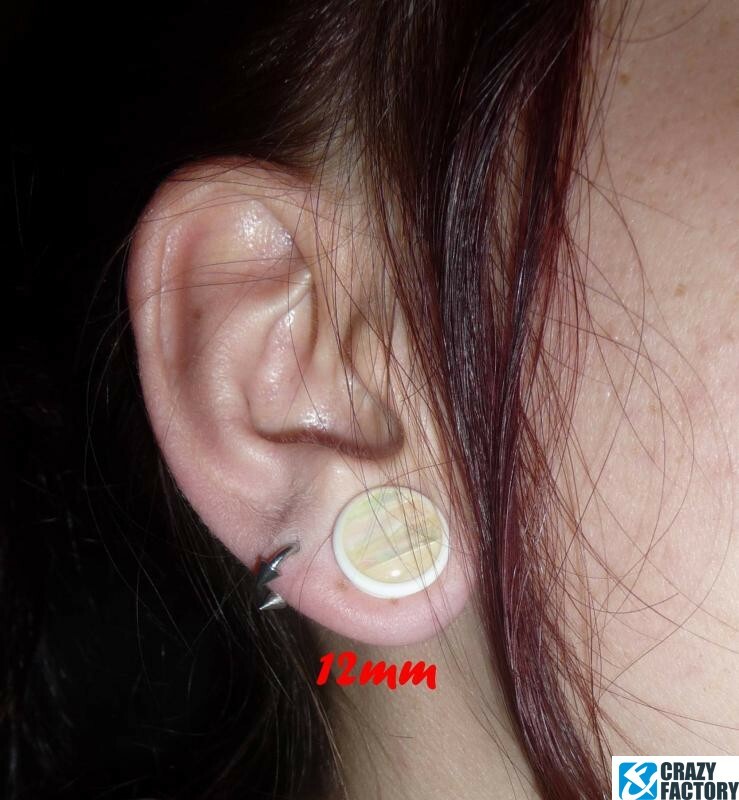 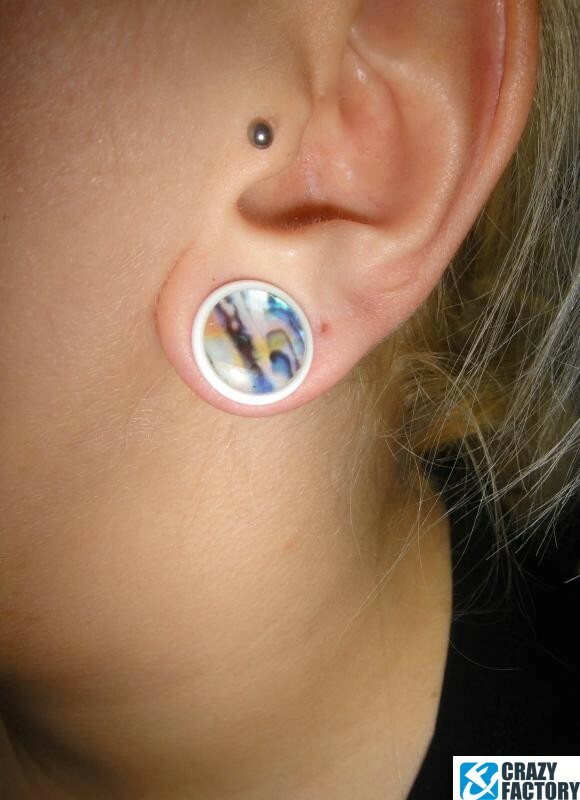 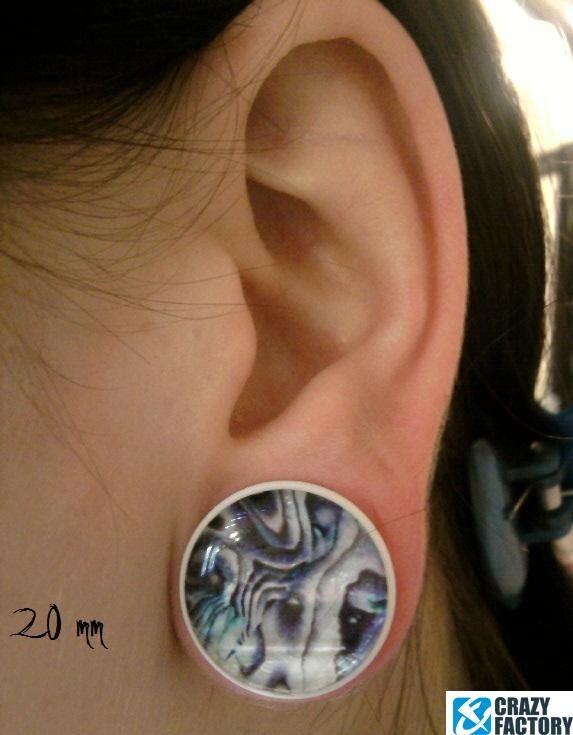 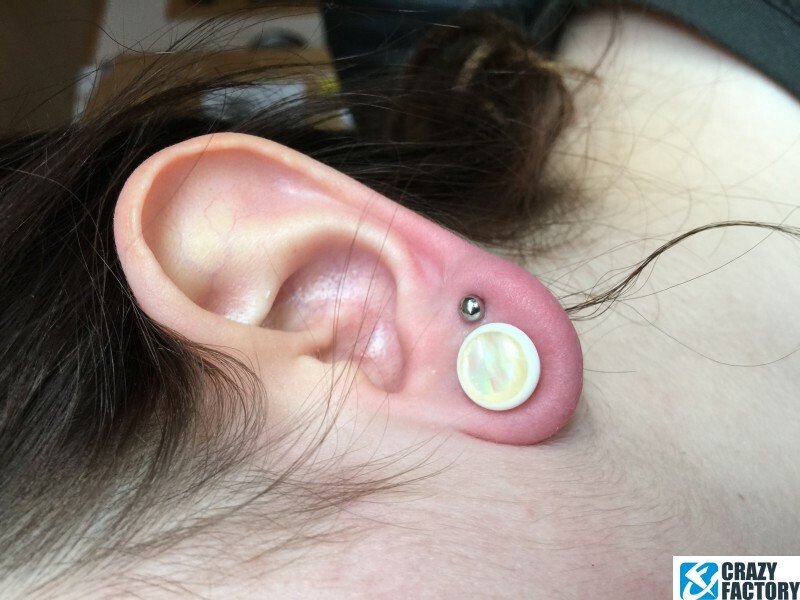 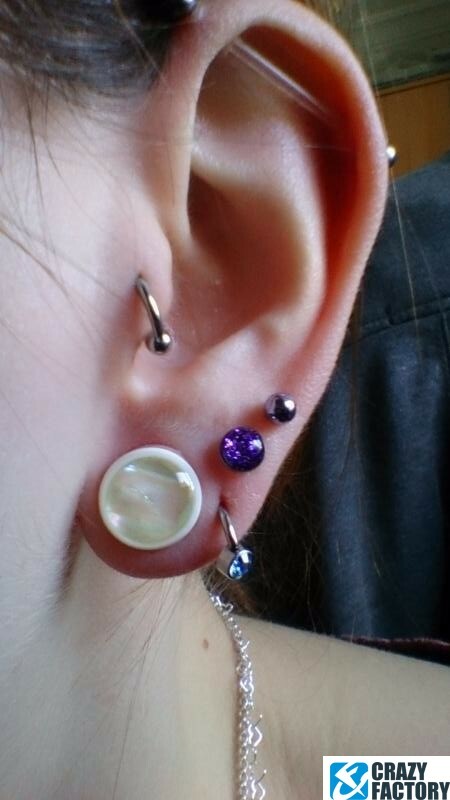 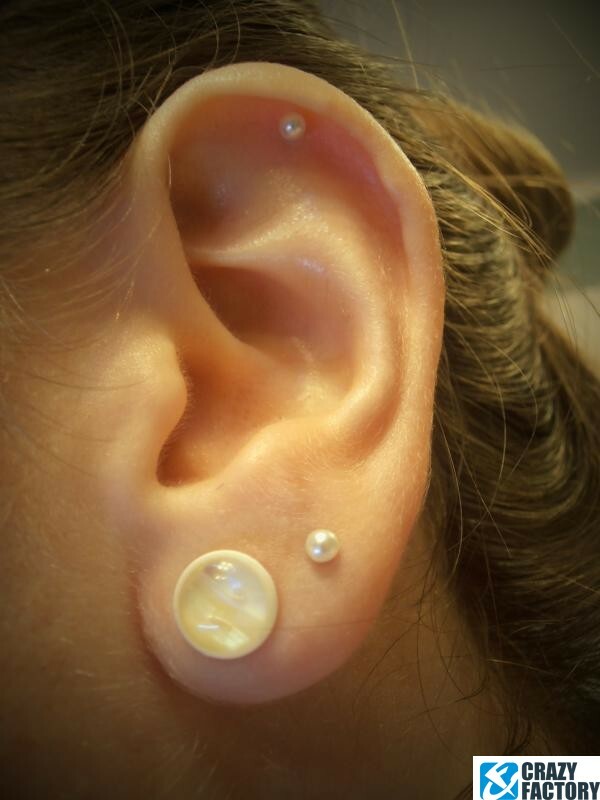 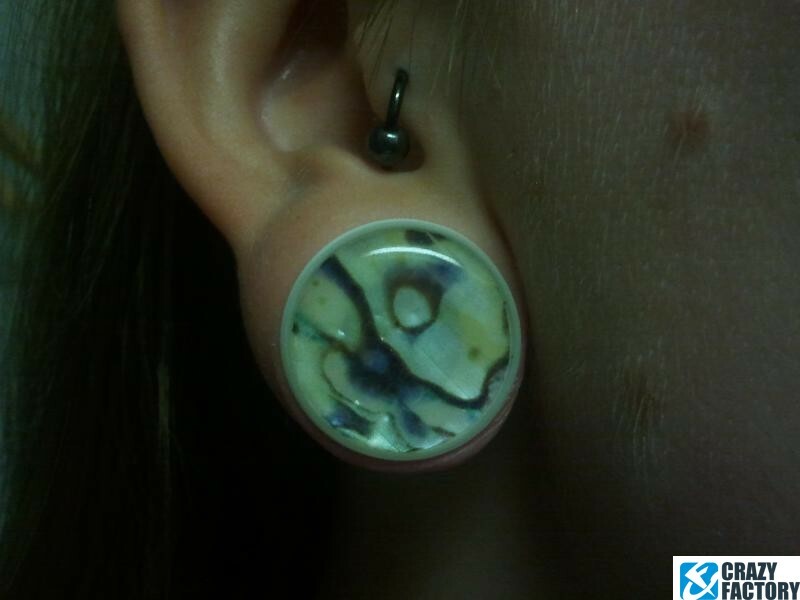 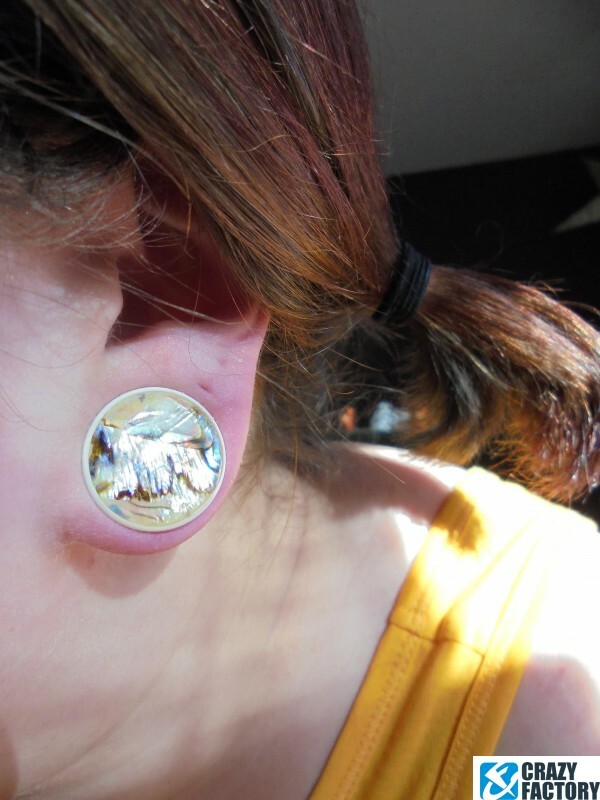 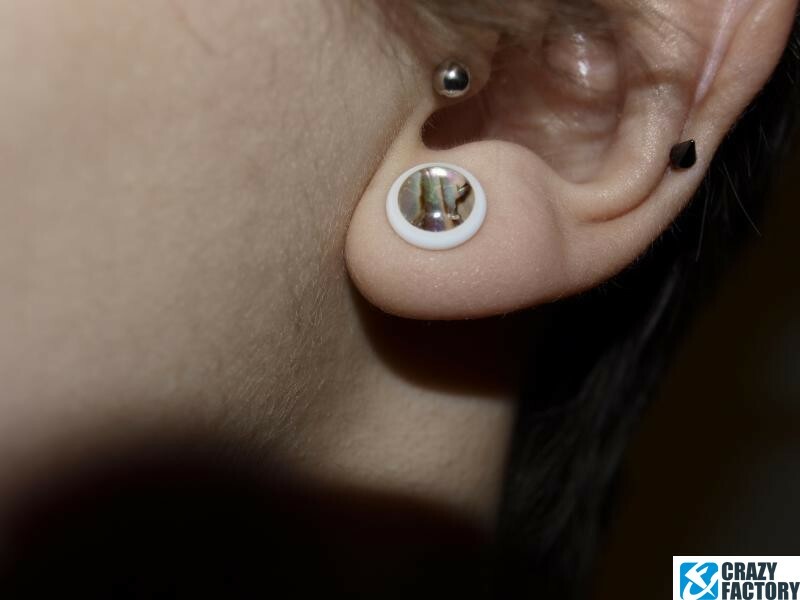 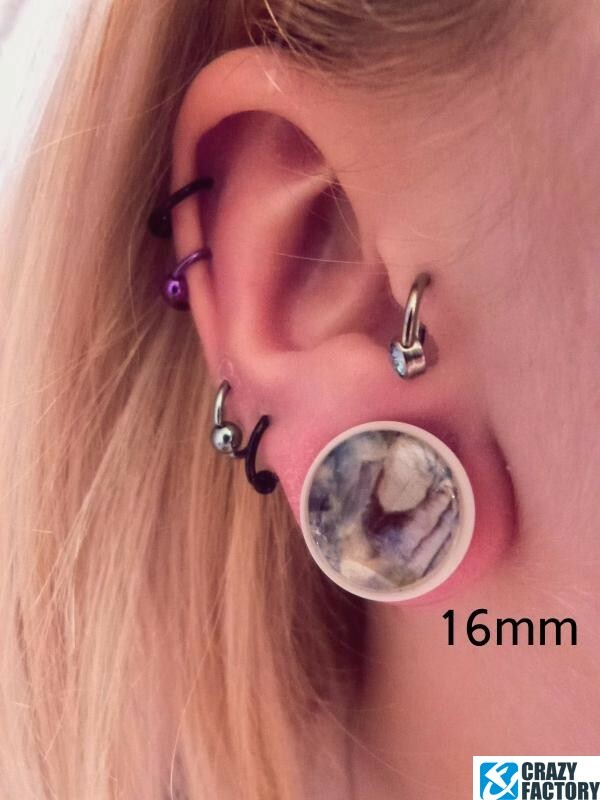 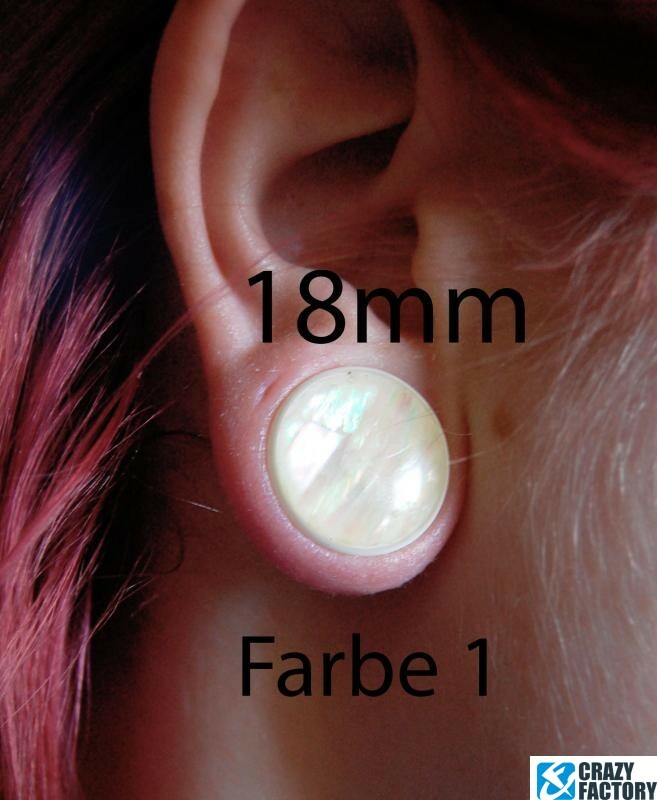 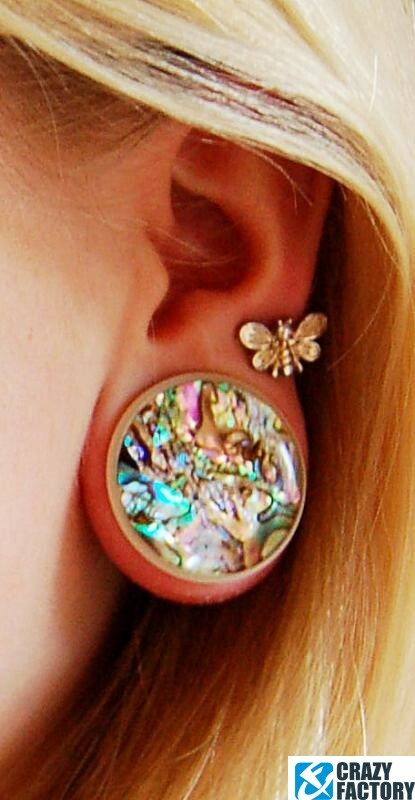 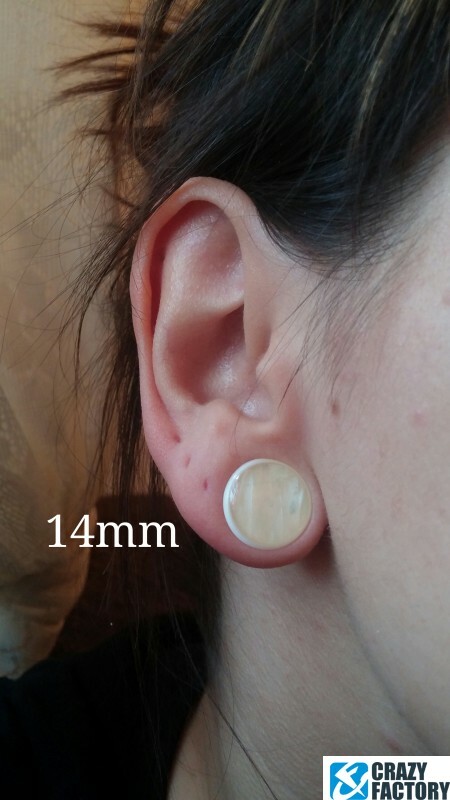 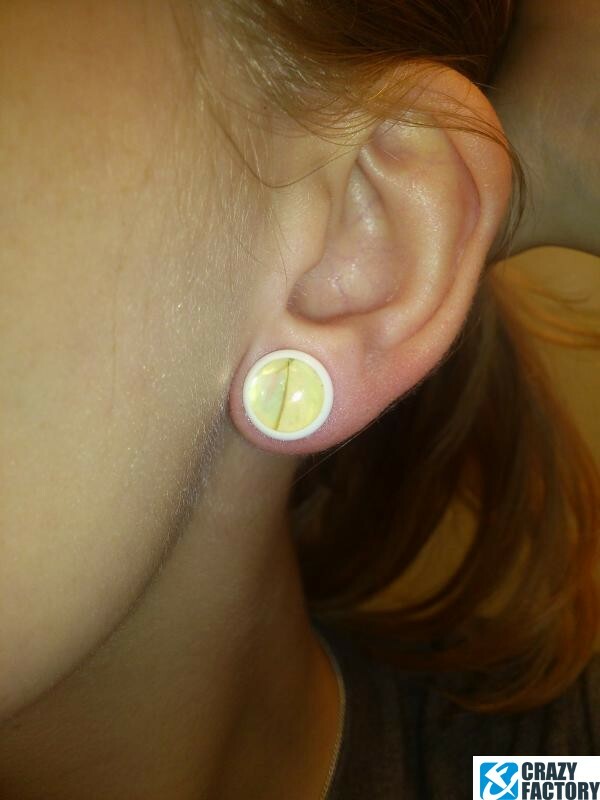 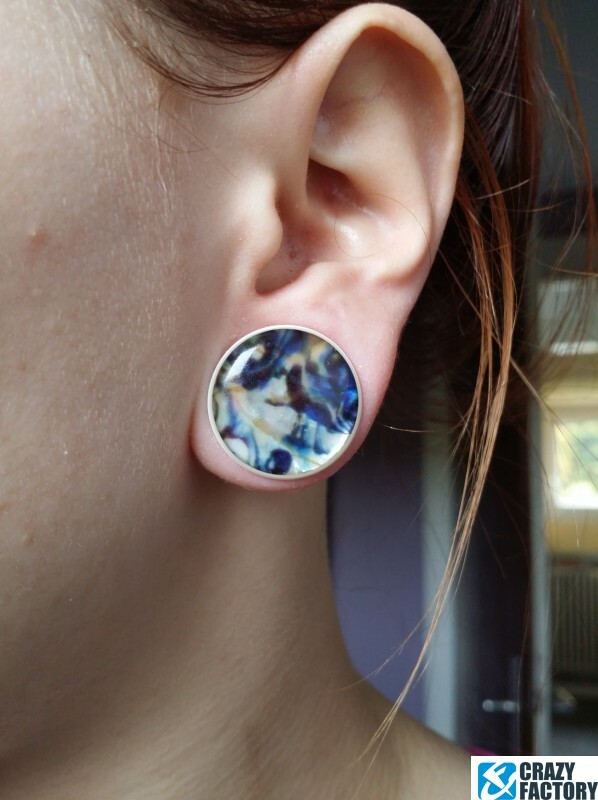 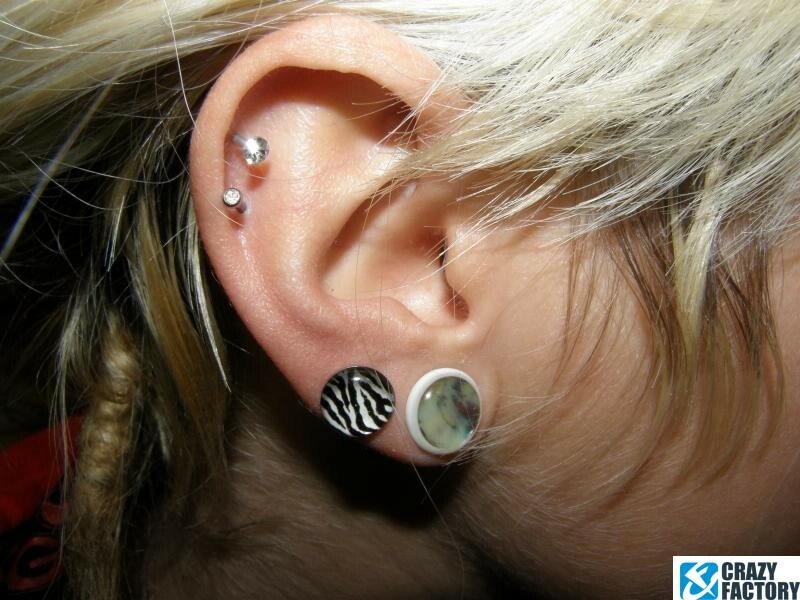 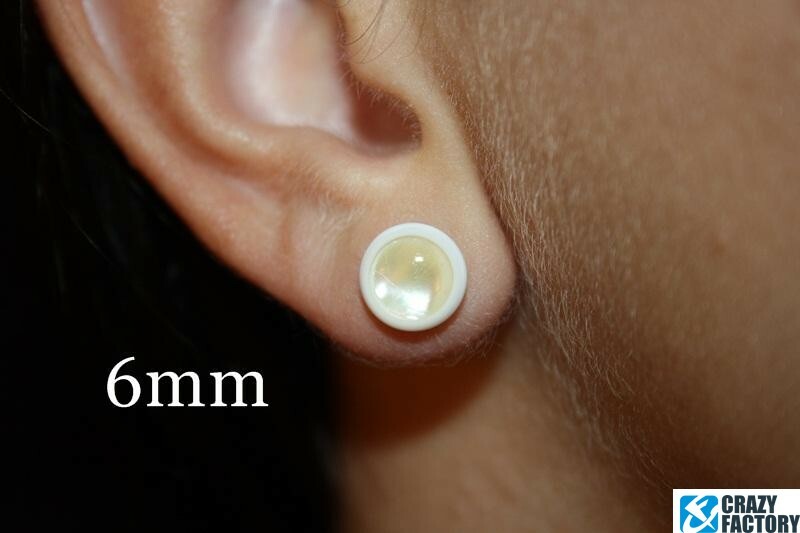 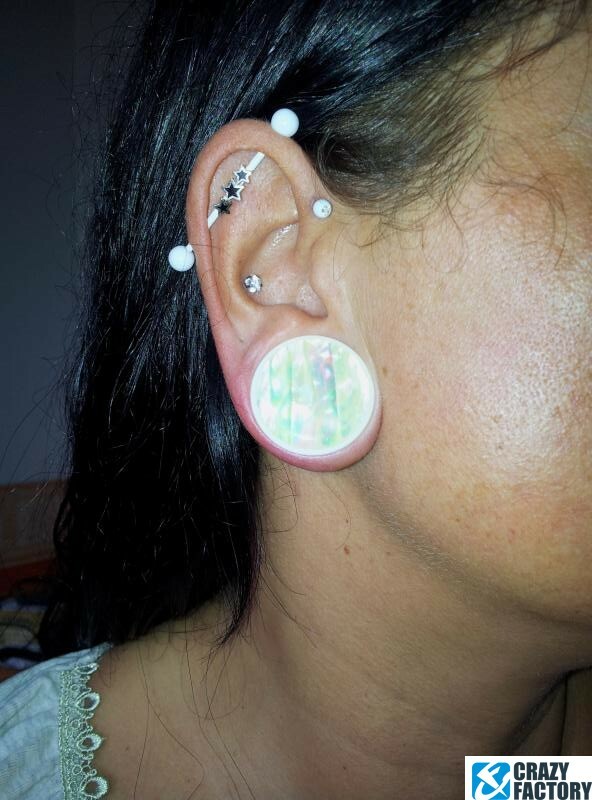 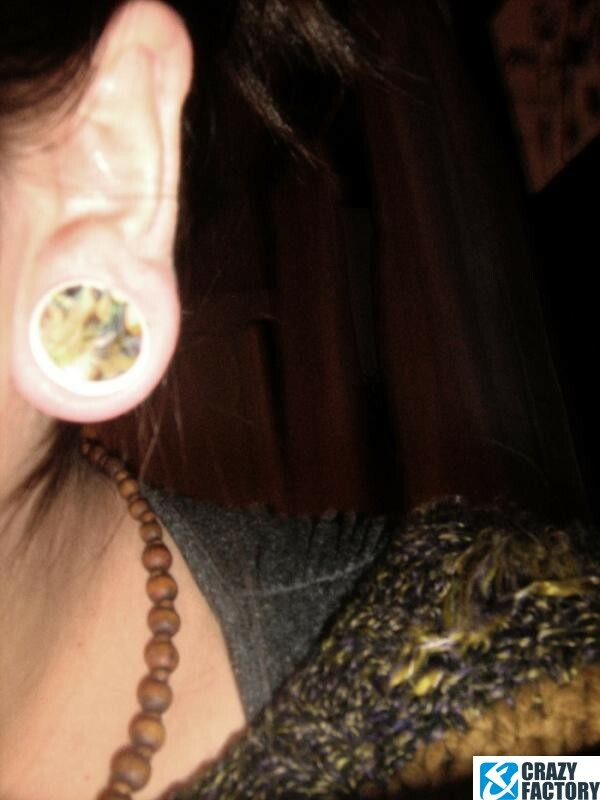 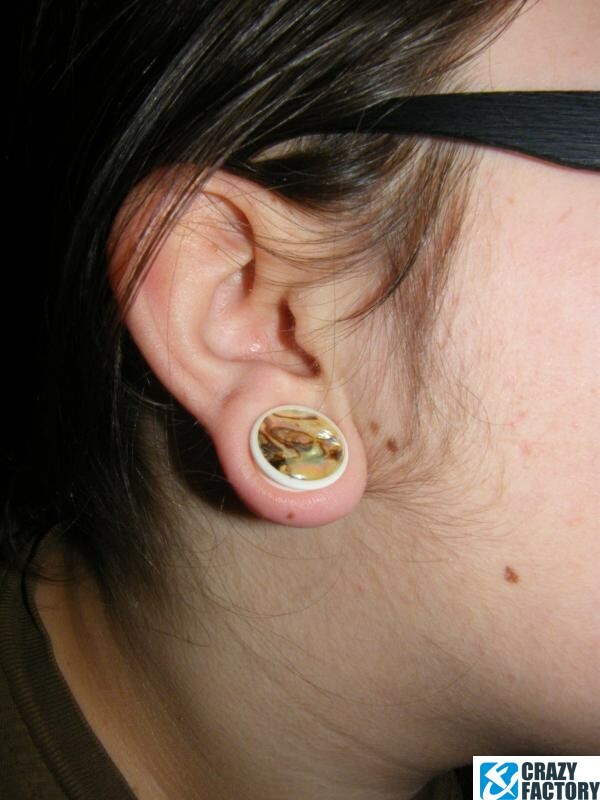 A real beauty for stretched earlobes: White plug with a gorgeous mother of pearl face. 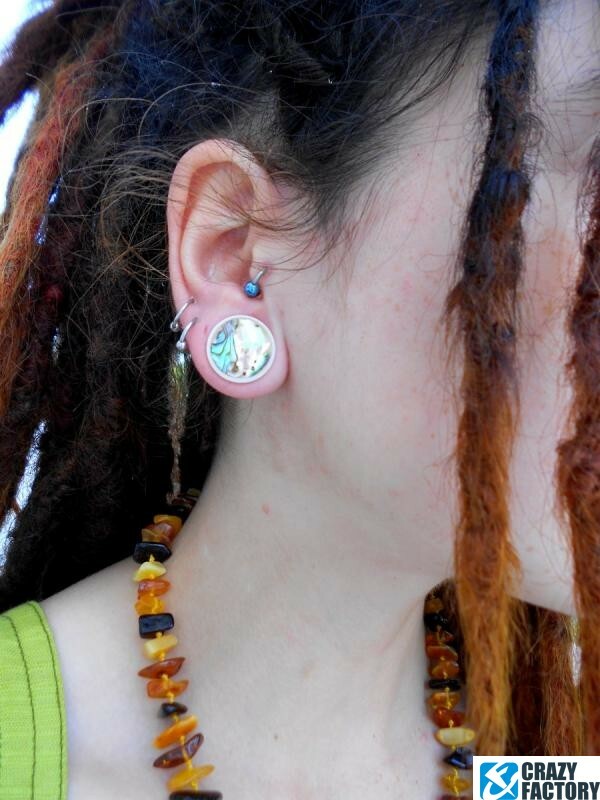 Colour and patterning will vary slightly, making each piece unique. 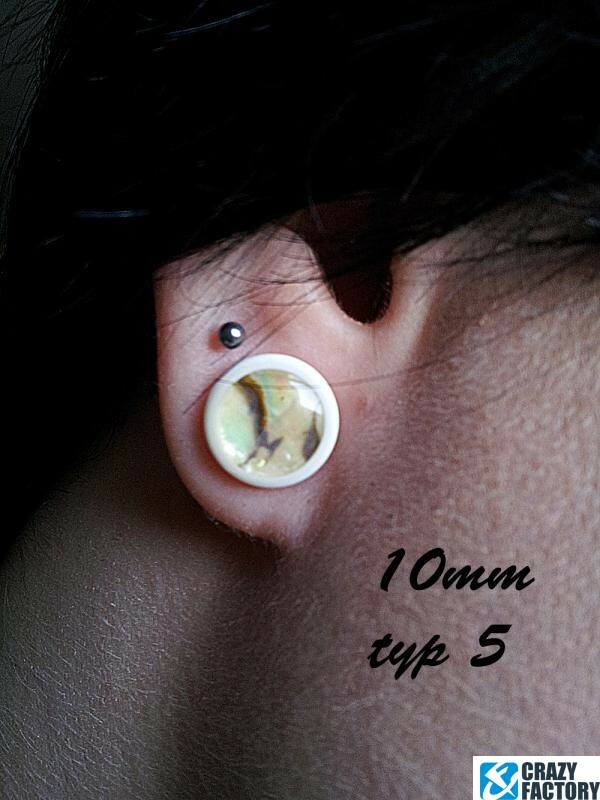 Waiting for you in various sizes and shades of color.